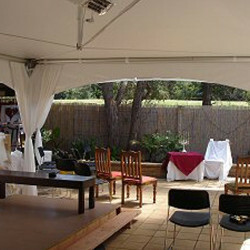 2m x 3m not all weddings need to be huge. 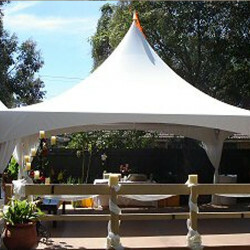 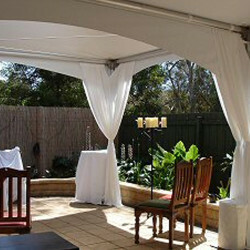 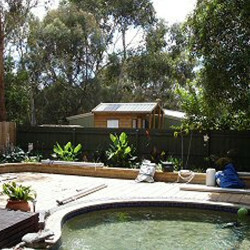 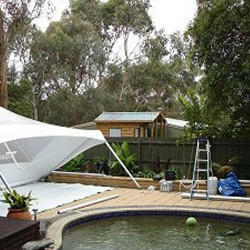 We installed this Marquee in a smaller backyard pool area and was a really beautiful intimate setting. 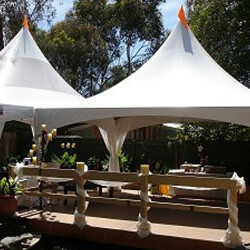 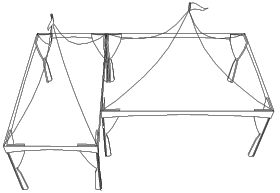 Silk draping throughout & candelabras set the mood to perfection.